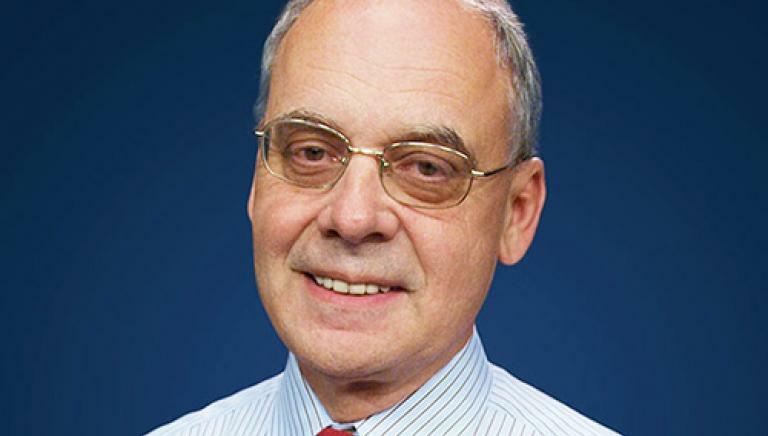 Richard Johnson was the print editor for Automotive News. He retired in 2019. 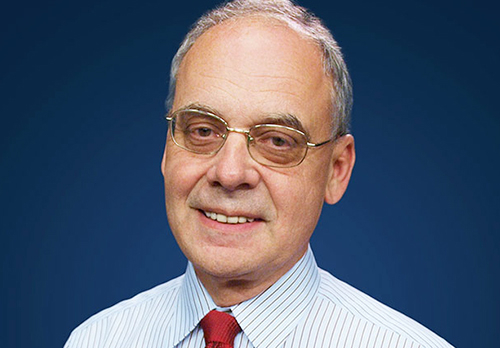 Retiring print editor Richard Johnson takes a look back at 35 years covering a fascinating industry for Automotive News. This changing of the guard is intriguing not because Dieter Zetsche is leaving, but because his successor appears to be a new order of chief executive — especially for a German car manufacturer. 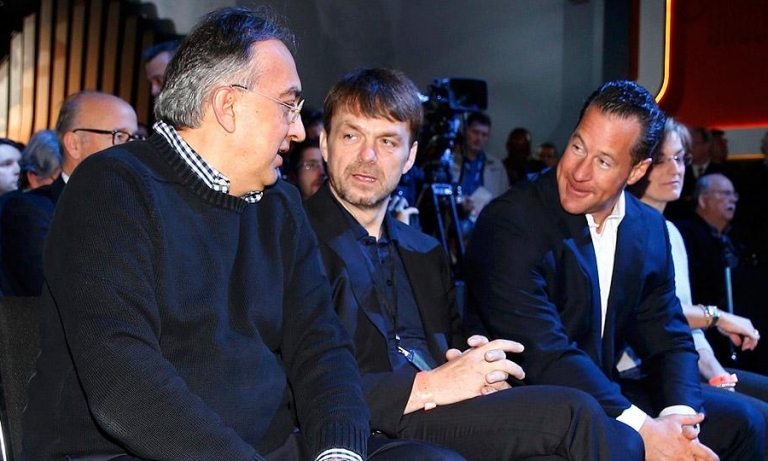 Sergio Marchionne was the most remarkable fellow to ever run a global car company and, as far as I'm concerned, the one who did the most with the least. We all know Ferdinand Porsche. But history has forgotten that it was his boy, Ferry, who created the magic of Porsche. Conventional wisdom is that the combining of Daimler-Benz with Chrysler Corp. failed because of a clash of cultures, but that's an oversimplification. 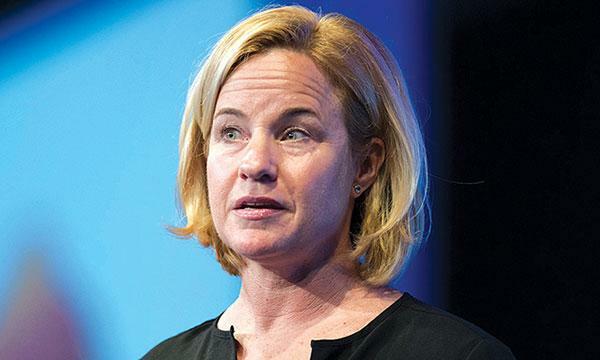 Mercedes readying subscription program for U.S.
Britta Seeger, Mercedes-Benz's global sales chief, says dealers are cool with the subscription service it is launching in Germany and plans to bring it to the U.S.
Daimler CEO Dieter Zetsche chats auto industry disruption with his new top shareholder, Geely founder Li Shufu. 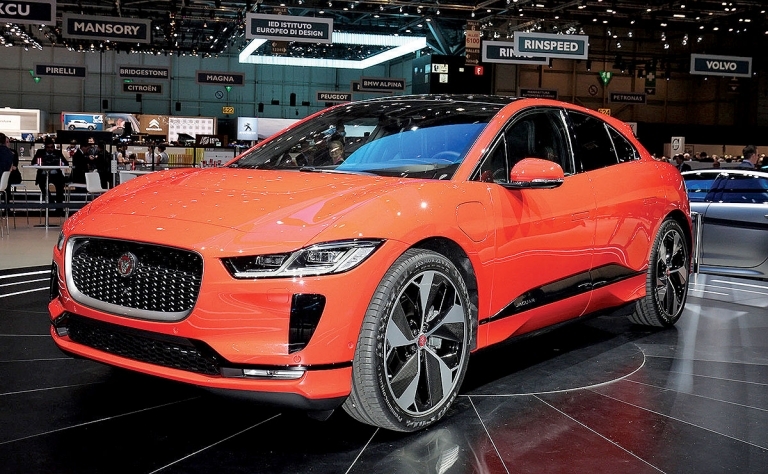 Though it was no surprise, the production version of Jaguar's I-Pace still came off as consensus choice for most significant debut in Geneva. 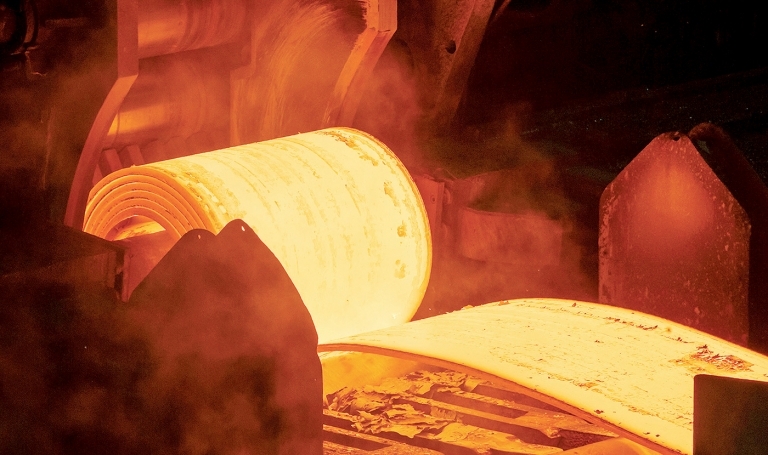 President Donald Trump's steel and aluminum tariffs drew eye-rolls and outrage at the Geneva auto show -- plus retorts that the move could derail planned U.S. investments. 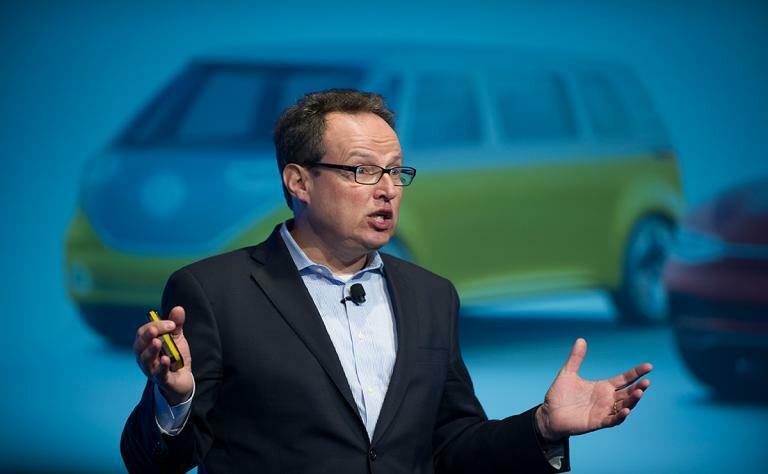 In Detroit, they can't stop talking about Mercedes-Benz's decision to skip the auto show next January. But stranger for me was walking into the Palexpo and not seeing Opel at its accustomed spot. 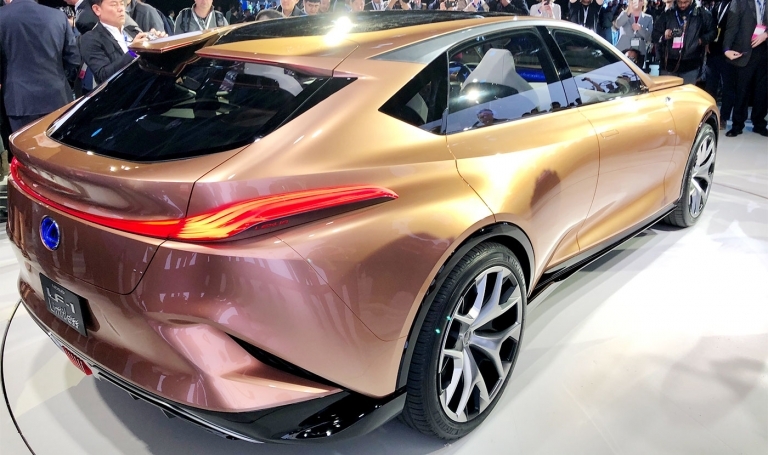 It's intriguing when, without prompting, designers talk up a rival vehicle. 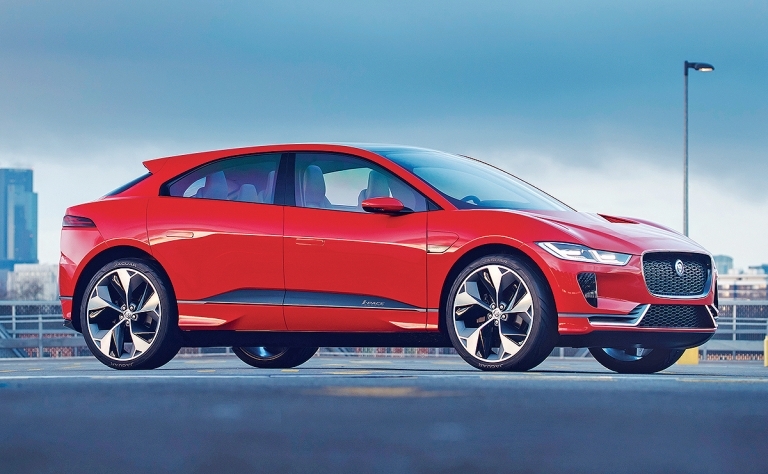 And that's happening with the Jaguar I-Pace electric crossover. Where are the cool concepts? 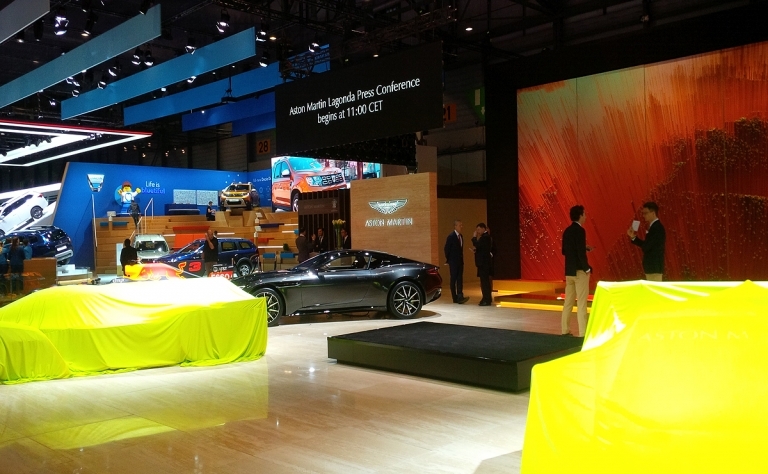 This is the Detroit auto show, right? So where are the crazy, cool, or maybe clunky and clumsy experimental vehicles we used to have so much fun either faulting or falling in love with? Kenichi Yamamoto, the former Mazda president and chairman who died in December at 95, was one of Japan's most charismatic executives.